Washington agriculture is highly diverse, mirroring the diverse landscapes of the state that range from mild and humid coastal plains to temperate desert and the rolling hills of the Palouse. Our faculty incorporates basic and applied research programs and works collaboratively to solve many of the complex issues surrounding Washington’s diverse production agriculture. We work closely with the state’s stakeholder groups to identify the constraints on production systems at state, national, and global levels. Using the research, teaching, and extension programs of the University’s land grant mission, our goal is to research and present solutions to our stakeholders that will increase the economic return and sustainability of different production systems. 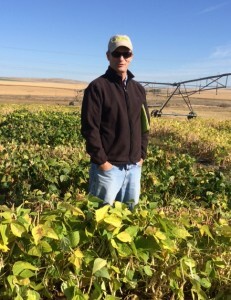 My research program focuses on integrated weed management in pulse crops in irrigated and dryland production areas in eastern Washington. Research efforts are directed at improved broadleaf weed control in chickpeas and dry beans. Weed management research is also conducted in mint and hops. 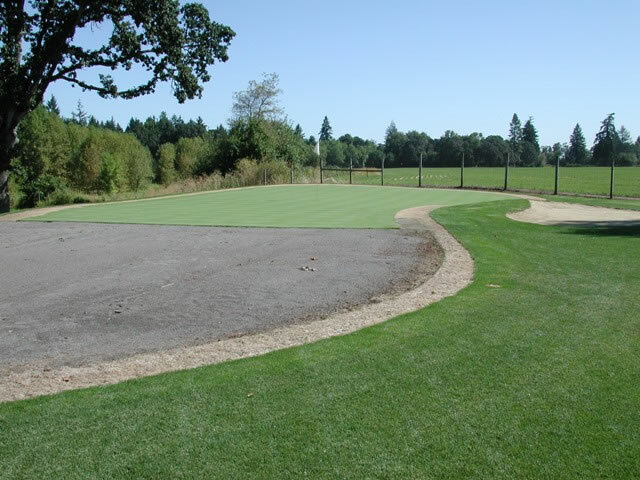 My laboratory at Washington State University is focused on basic aspects of weed biology and ecology with the goal of integrating such information into practical and economical methods of managing weeds in both irrigated and dryland cropping systems. 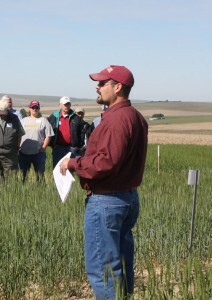 As the Orville A. Vogel Endowed Chair in Winter Wheat Breeding and Genetics, my program is focused on developing high-yielding, high-quality wheat cultivars with resistance/tolerance to biotic and abiotic stress, thereby mitigating grower risk and increasing sustainability of wheat production in Washington. My research focuses on genetic mapping of disease resistance, wheat end-use quality, and utilization of phenomics and high-throughput phenotyping to select for stress tolerance. My research program focuses on diseases of pulse crops including pea, chickpea and lentil. I carry out applied and fundamental research on fungal diseases, ranging from disease diagnoses, epidemiology, disease management to genetics of plant-pathogen interactions to unravel mechanisms of pathogen virulence and host resistance. Current research efforts are on managing metalaxyl-resistant Pythium populations, and interactions of fungal (Ascochyta and Sclerotinia) effectors with host receptors in modulating disease development. My research program focuses on the utilization of cool season food legume germplasm (pea, lentil, chickpea, and faba bean) in crop improvement. Current collaborative projects include building genomic resources for pea and lentil (reference genomes and resequencing germplasm), quantitative resistance to root rots in pea and lentil, winter-hardiness and seed quality in pea and chickpea. Kulvinder Gill’s research program mainly focuses on three projects: 1. Understanding chromosome pairing control in polyploids and its utility in crop improvement; 2. Improving heat tolerance in wheat; and 3. accomplishing quick, efficient, precise and targeted transfer of agronomically important genes across cultivars and species by developing and using fast breeding methods. Co-funded by USAID and government of India, he is leading a $16.3 million project to develop heat-tolerant wheat for SE Asia. The project has 47 scientists from 12 Indian research institutes and two private companies. 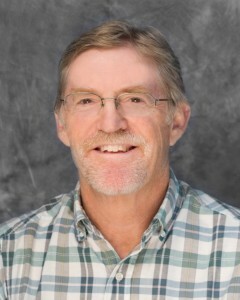 Dr. William J. Johnston (Professor Emeritus of Turfgrass Science) Dr. Johnston retired in 2016 having been a faculty member at WSU for 36 years. 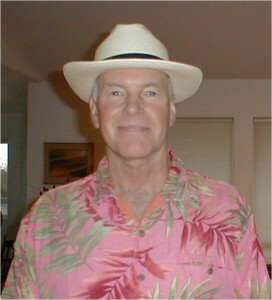 He taught two courses in Turfgrass Management, Forage Crops, and coordinated the Crops Internship and Special Problems courses. 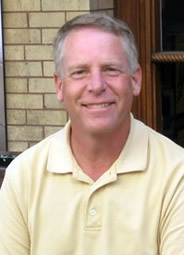 He also served as the academic advisor to all turfgrass majors in the Department of Crop and Soil Sciences. Dr. Johnston received his B.S. from Penn State University, and his M.S. 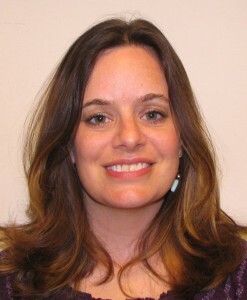 and Ph.D. from Auburn University. 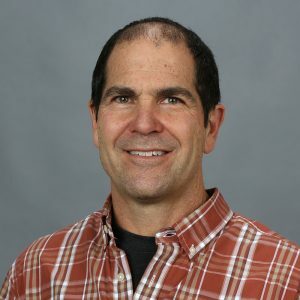 His current research, as an emeritus professor, focuses on snow mold control and selective control of annual bluegrass in golf course fairways with mesotrione, methiozolin, and Pseudomonas fluorescens strain D7. 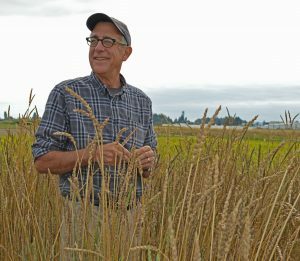 Stephen Jones runs the Bread Lab which works on breeding non- commodity wheat, barley and buckwheat for the coastal pacific northwest. Targets of the breeding program are flavor, nutritional density, yield and low input requirements of the crop. 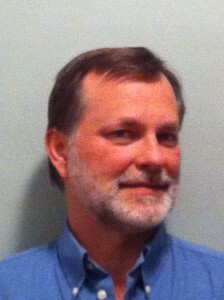 Ted Kisha is the curator of Phaseolus Species of the National Plant Germplasm System of the USDA-ARS. 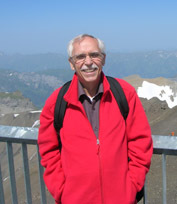 In addition to the acquisition, maintenance, and regeneration of Phaseolus germplasm, his research on characterization includes genetic diversity assesment and nutritional quality of beans. My research focuses on breeding and genetics of pulse crops – primarily spring-sown peas and lentils and autumn-sown peas, lentils and chickpeas. 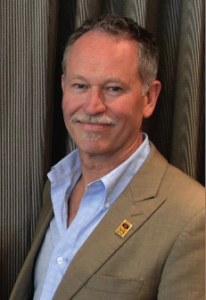 The main emphasis of my breeding programs is developing high yielding, adapted varieties with resistance to biotic stresses (soil borne pathogens, aphid-vectored viral diseases, foliar fungal pathogens) as well as the abiotic stresses of heat, cold and drought stress. End use quality characteristics, including Biofortification for mineral nutrients, is also addressed. My research area is in dry bean breeding and genetics with a regional, national, and international focus. Current efforts are focused on the identification, characterization, and deployment of novel disease resistance traits using traditional and marker-based approaches. Research is also directed toward characterization and development of dry beans that yield well with less inputs (less water and less fertilizer). 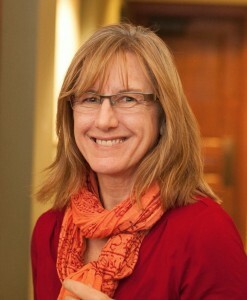 Director of the Western Wheat Quality Lab (WWQL). Research is focused on the underlying genetics of wheat grain quality and utilization. The WWQL collaborates on wheat cultivar development by conducting milling, baking and end-use quality evaluations on experimental wheat breeding lines. Neff lab research focuses on understanding how seeds and seedlings respond to their external light environment and how these pathways interact with plant hormones such as brassinosteroids and auxins. The Neff lab uses a variety of plants for this research including the model systems Arabidopsis thaliana and Brachypodium distachyon. We use fundamental molecular genetics to understand how these pathways regulate plant growth and development. The Neff lab also uses molecular genetics and genomics to translate this knowledge to cereal crops such as wheat, and oilseed crops such as camelina and canola. The Neff lab also has a breeding program focusing on various turf grasses and the orphan crop teff. 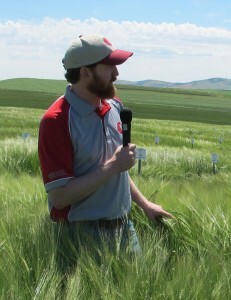 As the Orville A. Vogel Endowed Chair in Spring Wheat Breeding and Genetics, my program is focused on the development of biotic and abiotic stress tolerant, high-yielding, and high-quality wheat varieties for diverse Washington production environments. Genetic dissection of disease resistance, grain quality, and abiotic stress tolerance traits are major research areas. My research focuses on defining the gene expression and physiological responses of wheat plants to freezing stress with the goal of improving winterhardiness and climate change resilience. 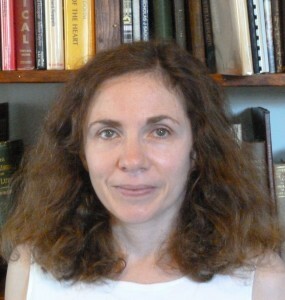 Camille Steber’s research examines the hormonal control of seed dormancy, germination, and plant responses to environmental stress. The goal of her wheat research program is to provide the breeding tools needed to reduce the risk of low Hagberg-Perten falling numbers, an indicator of starch degradation in wheat flour. Low falling numbers can result both from preharvest sprouting in the rain and induction of late maturity alpha-amylase (LMA) by temperature fluctuations during grain maturation. Her fundamental research program uses molecular genetic approaches to understand how the plant hormones GA and ABA control seed dormancy, germination, and the expression of the alpha-amylase enzyme that causes low falling numbers in wheat. 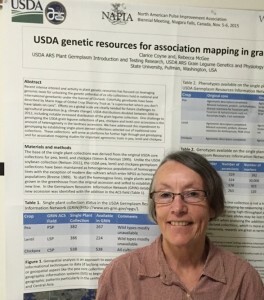 My research focuses on developing improved cultivars of chickpeas that are adapted to the “Palouse” region of Washington and Idaho, and the Northern Plains regions of Montana and North Dakota. I am especially interested in coupling increased yield to enhancements in other traits including nutritional quality, resistance to soilborne diseases, and capacity to for form symbiotic associations with beneficial rhizobacteria. 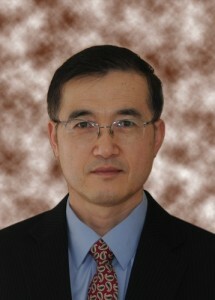 Dr. Zhiwu Zhang is an Assistant Professor in Department of Crop and Soil Sciences with Endowment of Distinguished Professorship for Quantitative Genetics. 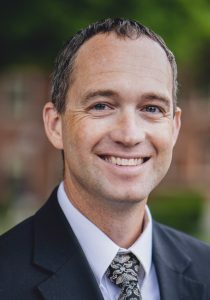 His research is to develop innovative, cutting-edge statistical methods and computing tools to advance genomic research toward the sustainability of food production and healthcare management. 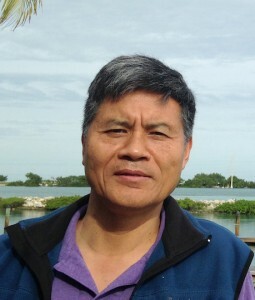 Dr. Zhang teaches a graduate level course, Statistical Genomics (Crop_Sci545), mainly covering gene mapping through Genome Wide Association Studies and molecular breeding through genomic prediction.